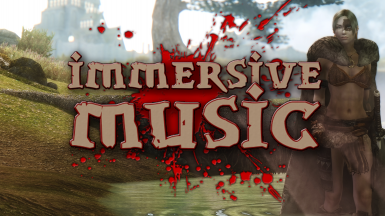 Immersive Music adds 16 hours of carefully curated music that perfectly fits Skyrim. 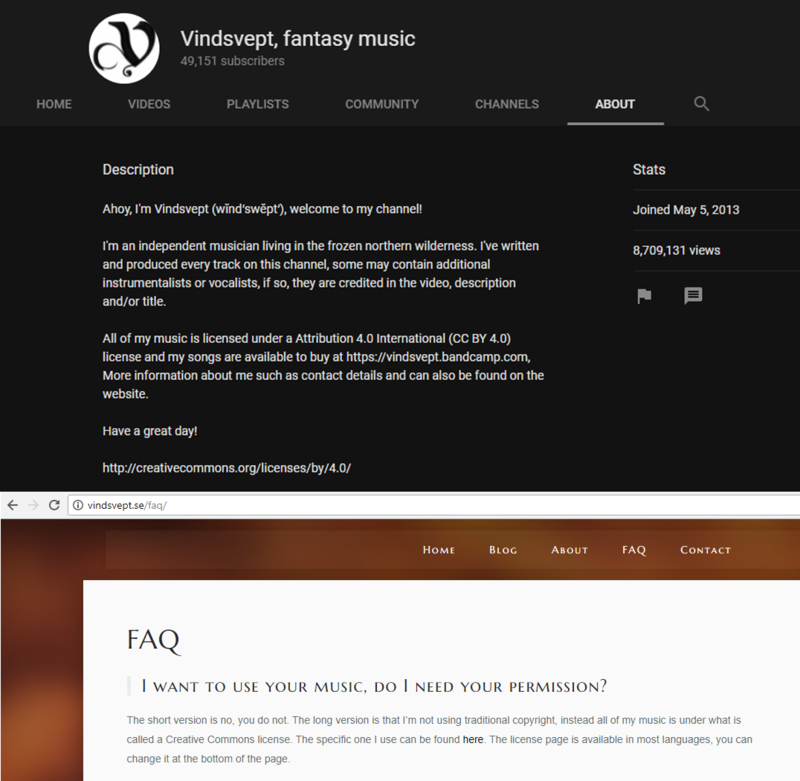 This mod contains the work of various music authors, and as such it is not to be re-uploaded anywhere. 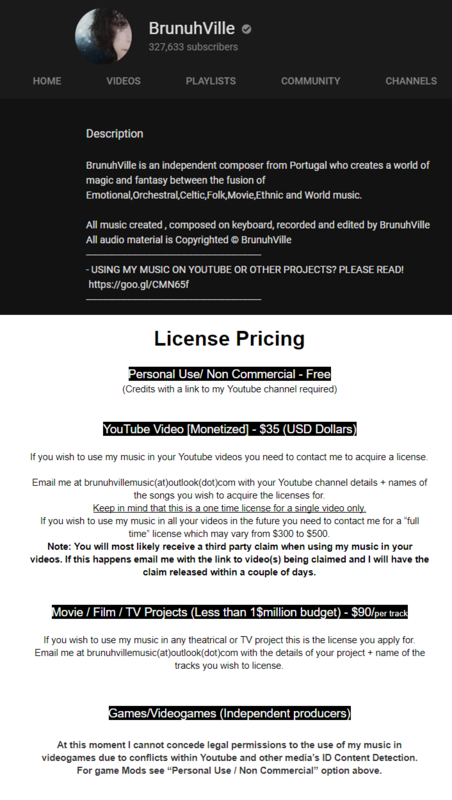 Please see the highly detailed credits on the mod page. The Skyrim OST is breathtakingly well made. It is 3.5 hours of rage, mystery, suspense, reverence… and perhaps above all else by now, nostalgia. This mod intends to complement those bold little 3.5 hours with an additional 16 hours more. This music was painstakingly handpicked for its purpose… be it the ambiance of outdoor exploration, the intense heat of battle, the mysterious calm of night, or the nerve racking twists of a dungeon. Version 3 represents nearly an entire rebuild of this mod, and a massive amount of work on my end. 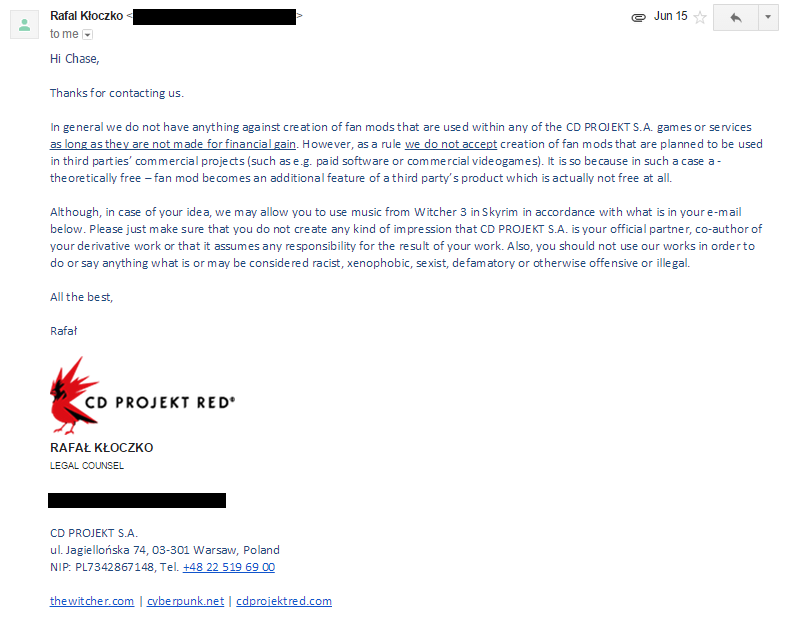 Every track now fits right in with the Skyrim OST and none of the specific areas branch from this principle. The volume of every track has been balanced and normalized to fit with the standards set by the original OST in-game. 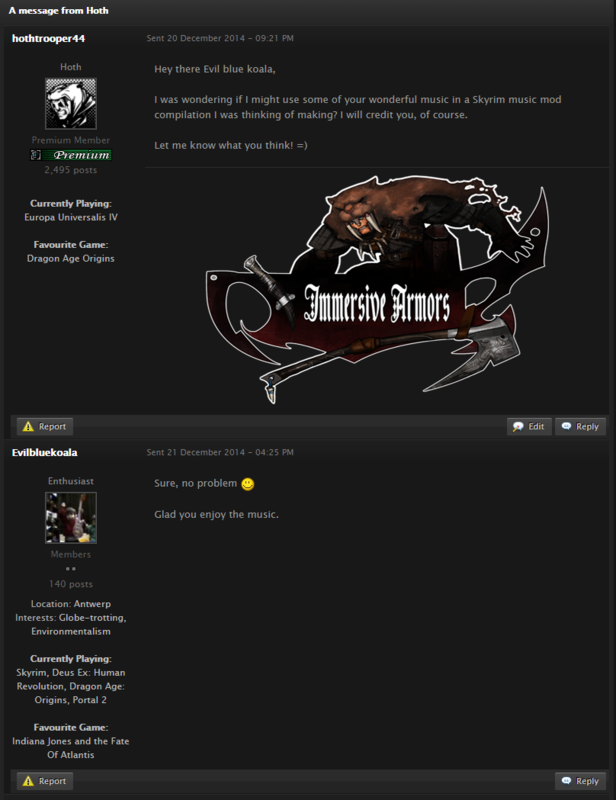 Please reference the videos below to sample the music this mod adds to Skyrim. I make my own videos now! Feel free to subscribe to my YouTube channel. For specific credits and additional information on the music used, you can find the full list of tracks in the mod here. 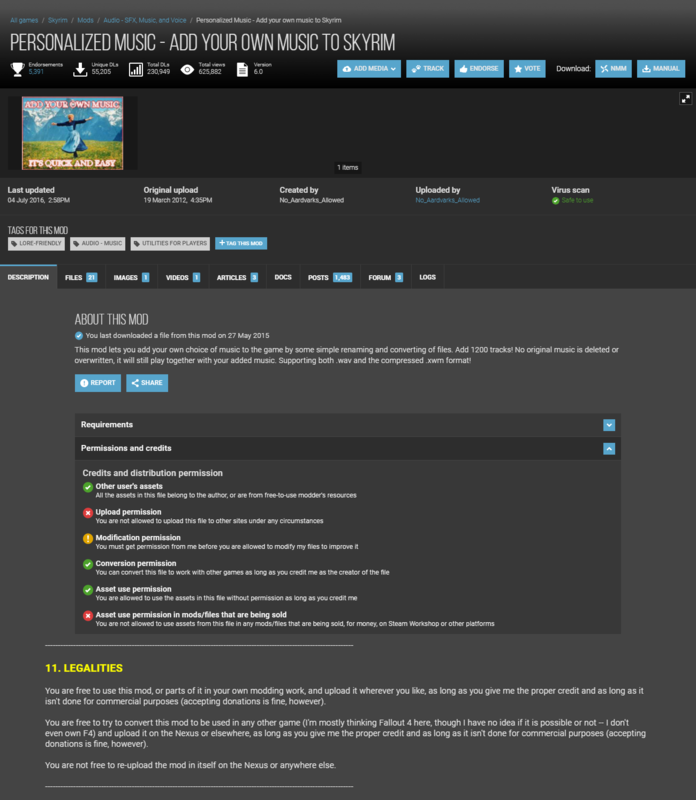 The mod section, mod song title, original song title, and author are listed for all 268 tracks. General credits and links to contributors are listed in the "Credits" section below. - Added many tracks from CDProjekt's "The Witcher 3"
This mod is YouTube friendly for monetization of uploaded gameplay videos in version 3.2+. I would like to take this small space to thank the users of my mods, and the Nexus community at large. I am honored to be a part of this community, and to contribute to it. 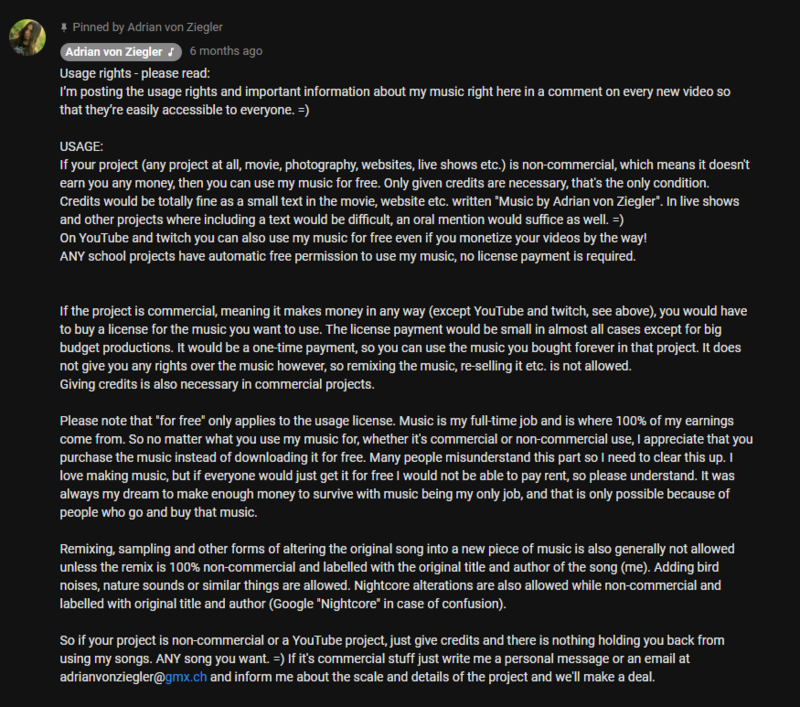 Thank you for your patronage of my work, whether it comes through comments, endorsements, or even a kind donation. You are the reason that I spend long hours of work bettering Skyrim. The Nexus community is the reason I continue to create mods. Thank you. I would like to name the Nexus users who have made a donation for my hard work. Thanks!